JBV Believable 312A is a moderate framed youngster with a ton of muscle. 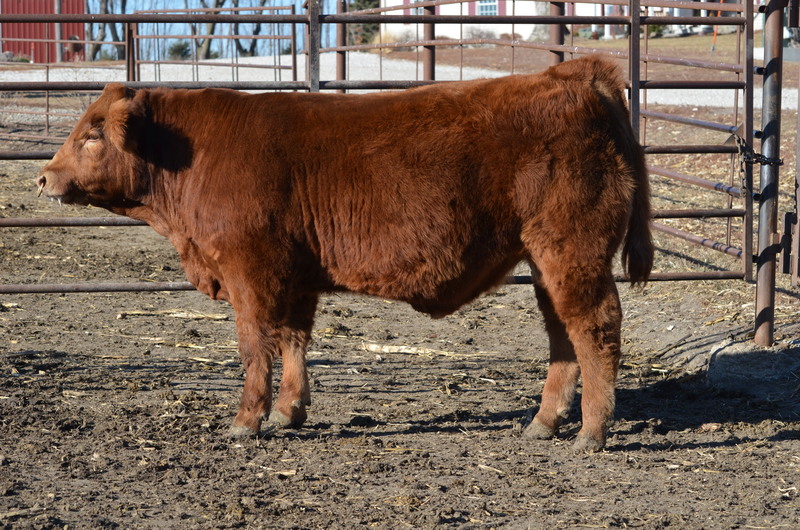 Our Mr. Unbelievable sons have always excelled in the “Limousin type” category and this guy is no exception. Going back to one of the true matriarchs of our herd, JBV Sacagawea, we think Believable will add muscle and power to your calf crop.